Maetta King, age 88, of Lawrenceburg, TN passed away Saturday, December 15, 2018 at Southern TN Regional Health System in Pulaski, TN. 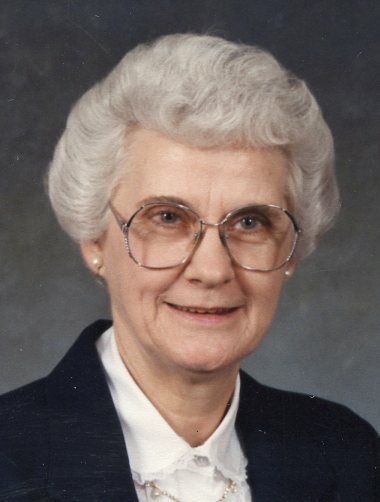 She was a native of Summertown, TN, retired co-owner of King's Grocery for 16 years, Peebles Department Store, and a member of Eastside Church of Christ. She was preceded in death by her parents, Joseph W. and Tammie Milliken Worcester; her husband, Burnice King; one son, Jerry King; and one step-sister, Sylvia Aldridge. 6001 Executive Blvd, MSC 9531, North Bethesda, MD 20852-9531.